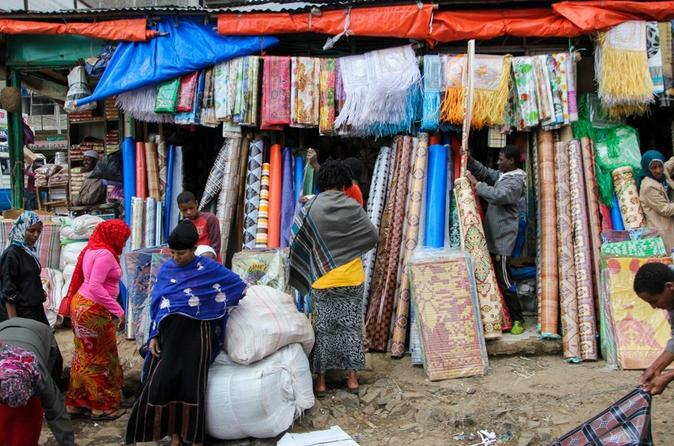 Take an 8-hour tour of Addis Ababa City with guide. See several points of interest and landmarks. Enjoy the convenience of hotel pickup and drop-off. This full day city tour is to visit Addis Ababa - Ethiopia's capital and Africa's political capital. It is the seat of HQ of African Union, HQ of United Nations Economic Commission for Africa and more than 100 embassies. This is about 8 hours sightseeing tour of Addis Ababa to visit the National Archeological Museum of Ethiopia - where you will see the fossil remains of Lucy (3.25 million years old), Merkato - the largest open air market in Africa, the Ethnological Museum which was the former residence of Emperor Haile Selassie I, the Holy Trinity Cathedral, and drive to Mt. 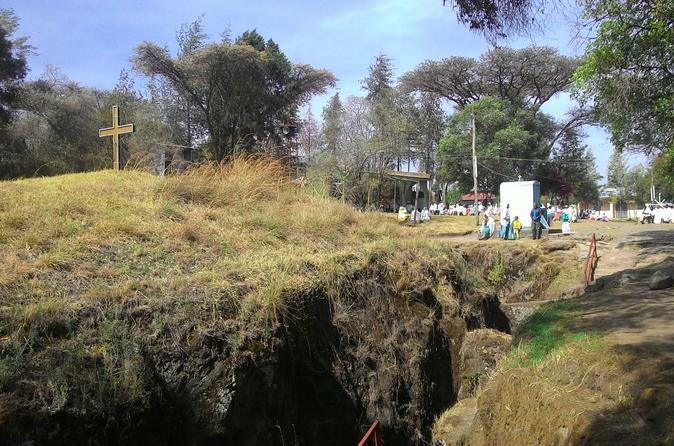 Entoto( 3,200 meters above sea level) to have a panoramic view of Addis. 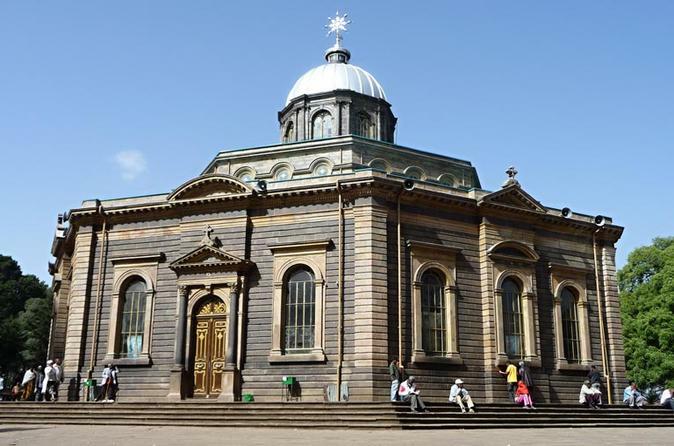 Finally, drive in the city to visit the various historical monuments of Addis. If you are looking to explore the best highlights of Addis Ababa in just one day, you have come to the right place! This tour will offer you the best of what Addis Ababa has to offer such as it's National Museum exhibits prehistoric fossils, including replicas of the famous early hominid known as Lucy, along with Ethiopian art and traditional crafts. The African Union (AU) and the United Nations Economic Commission for Africa (UNECA) are several international institutions headquartered in Addis! This 9 hours long with a private Toyota Minivan of 2014/15 for a drive of 196 km in total. This day tour from Addis Ababa takes you through the scenic East African Rift Valley part of Ethiopia to the unique rock carved church of Adadi Mariam, ancient grave site of Tiya, and the prehistoric archaeological site of Melka Kunture. Explore Ethiopia’s world-famed cuisine on this full-day tour. 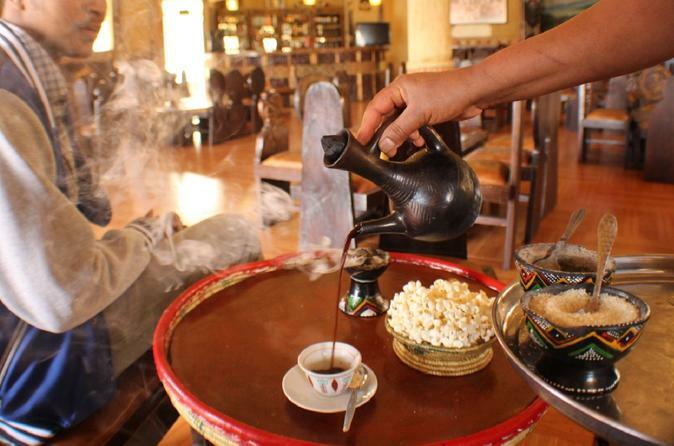 While immersing yourself deep in the culture of Ethiopia, your taste buds will have a busy day in the office. 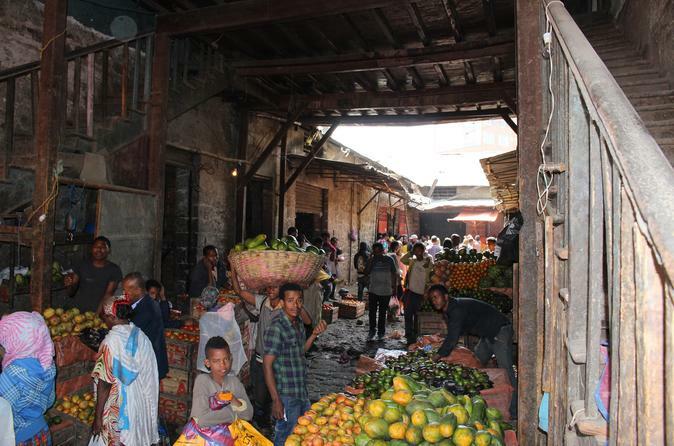 On this popular tour, you will be presented with the challenge of baking the spongy bread injera with local mothers, experience a full Ethiopian coffee ceremony and learn to bargain with the savvy spice dealers in Africa’s largest open air market, Merkato. 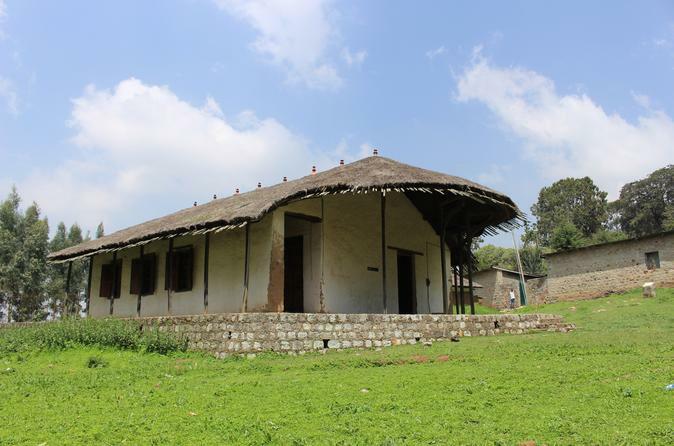 Historical Sites in Addis Ababa are concentrated in Piassa and Arat Killo areas. Arat Killo the founding places of Addis Ababa, the Grand Palace, Africa Hall in Arat killo and St. George Church in Piassa, Menelik Monoument tell the victory of the Ethiopian king and people. 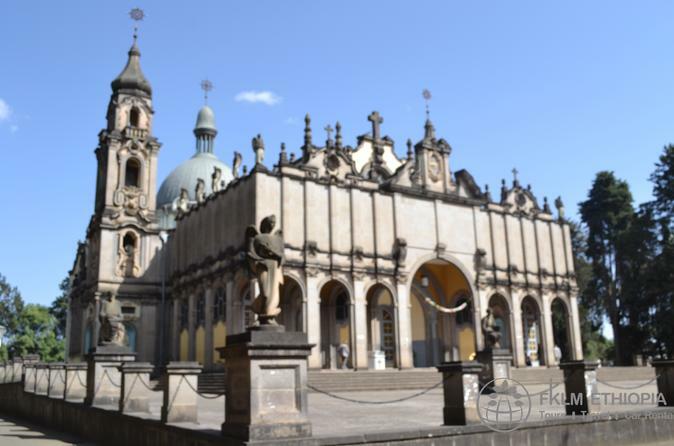 Our 8 hours Addis Ababa city tour includes the National Museum, Ethnographic Museum, Merkato, Ba’ata Mariam Church, St. George Cathedral and the view of Addis Ababa city from Mount Entoto. The tour includes transportation of chosen standard, lunch and admission fees to visited places. 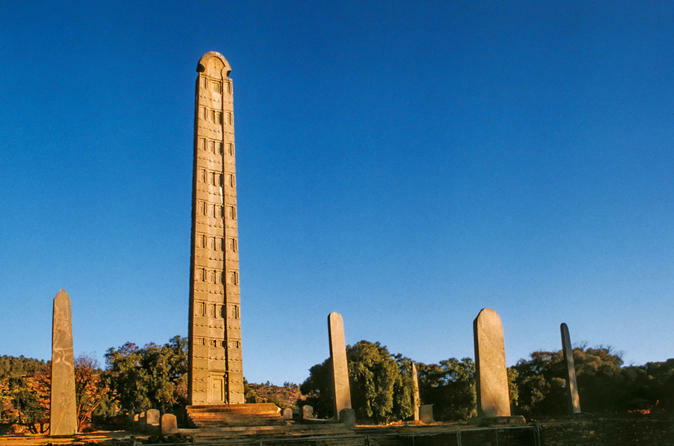 Axum was the center of the marine trading power known as the Aksumite Kingdom, which predated the earliest mentions in Roman era writings. Around 356, its ruler was converted to Christianity by Frumenties. Later, under the reign of Kaleb, Axum was a quasi-ally of Byzantium against the Persian Empire. The historical record is unclear, with ancient church records the primary contemporary sources. Breakaway from the hectic life of Addis Ababa into the highest point of Addis for some nature and authentic Ethiopian way of life. The safari to Ethiopia will take 7 days in several parts of the country. The clients will have a chance to visit different parts of the country which have unique attractions. 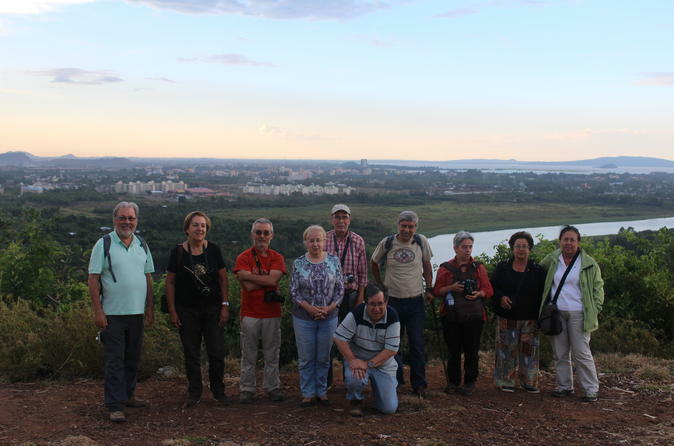 At BaharDar-Bahar they will explore the beautiful churches, a boat ride to Blue Nile where they will be able to do some bird watching if lucky they might see some hippos. Looking for a day trip outside Addis Ababa? 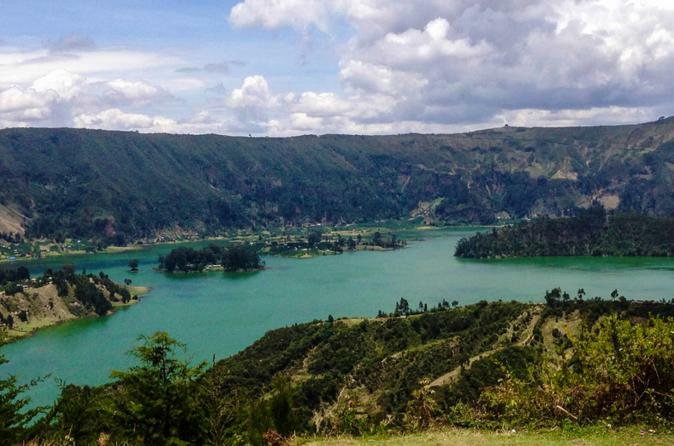 Taking a trip to Wenchi Crater Lake is a nice choice for spending your weekend vacation. Wenchi Crater Lake is 155 km west of Addis Ababa, between Ambo and Weliso. An extinct volcano, the top of which is 3380 meters above sea level, is a crater that contains a large lake, hot mineral springs, waterfalls, beautiful valleys and farmland. There is an old monastery with a church situated on one of the lake islands. This 11-day tour will enable you visit the best bird-watching sights in the country. Starting from Debre Libanos and Abay Gorge via Langano, Bale Mountains, Yabello, Arba Minch to Awassa. On the trip, you will also visit the Great Rift Valley Lakes of Ethiopia as well as the second highest mountain of Ethiopia which is found in Bale Mountains National Park. 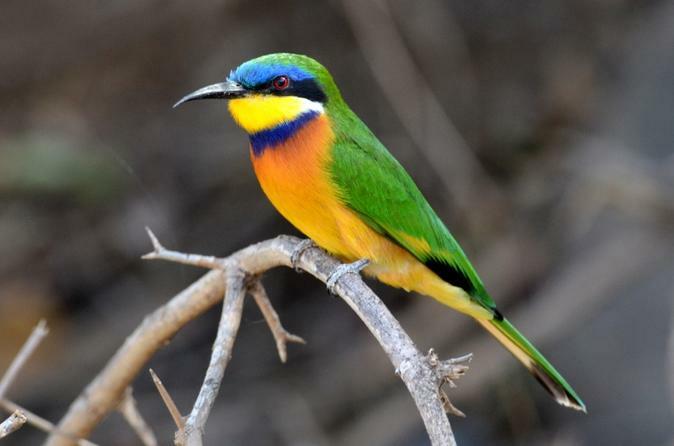 Within the trip, you will explore endemic and common bird species of Ethiopia. You would also possibly see the endemic mammals: Ethiopian wolf and menelik's bushbuck at Bale Mountains National Park. The drive uses a 4X4 Toyota Land Cruiser. The core of the country’s tourist industry is formed by the well-defined ‘historical circuit’ through northern Ethiopia. It is probably no exaggeration to say that 90% of travelers to Ethiopia base the bulk of their itinerary around this circuit, and rightly so. There is nothing in sub-Saharan Africa that prepares the visitor for the wealth of historical and cultural treasures, both ancient and living, contained in northern Ethiopia. The circuit pivots around four cities, all very different from each other, Bahir Dar, Gondar, Axum, and Laibela. 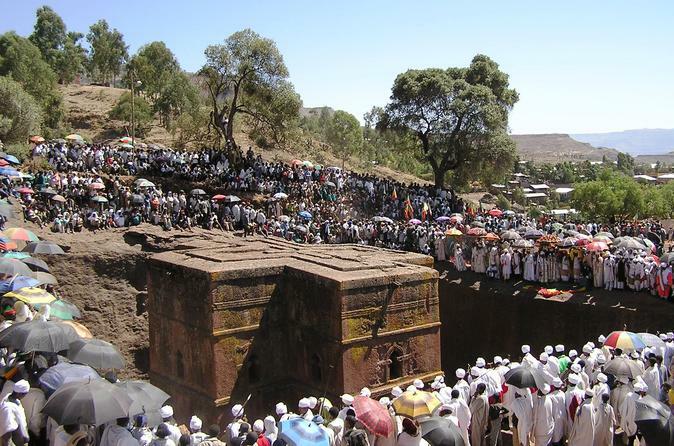 Join this 8-hour day trip to the Debre Libanos Monastery to learn about Ethiopia's Orthodox Christian history. 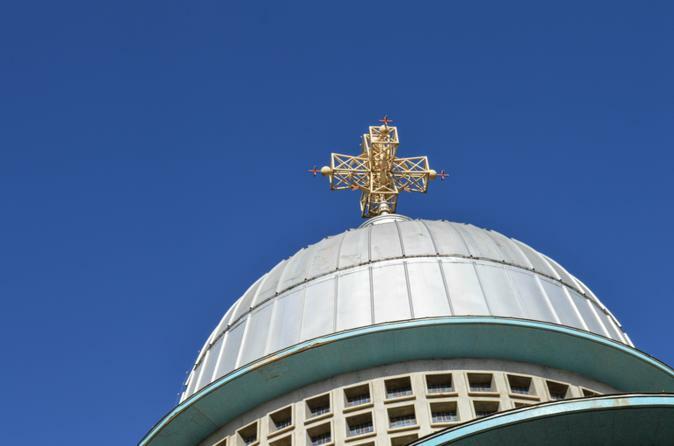 Current buildings include the church over Tekle Haymanot's tomb, an older Church of the Cross and five religious schools. A nearby cave contains a spring where the water is considered holy and is the object of pilgrimages. 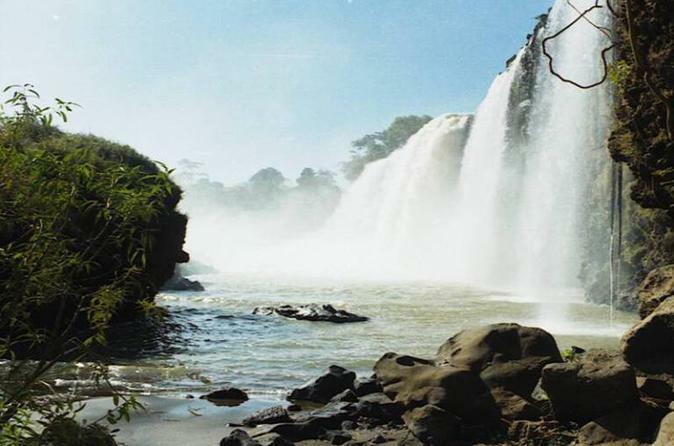 Take in the beauty of the waterfall before beginning your trek back to your hotel or the airport.